Hugo is almost eight weeks old and he is now exclusively breastfed. I’m a big breastfeeding advocate although I didn’t always feel this way. Ultimately a fed baby is a happy baby and there is no judgement here whether you decide to breast, bottle or combination feed your child. You do you boo! With my first son breastfeeding didn’t come easy and I struggled to produce enough milk. He began losing weight and it was quite stressful for us as a family until I eventually introduced a formula feed. I didn’t want the same stress this time around with Hugo so I’ve been working on some things to help increase my milk supply. One of the most common causes for a decrease in milk supply is a poor latch and position. It’s hard to know if your baby has a good latch especially if you are s first time Mum. One of the best things I did was seek the advice from a ‘breastfeeding expert’ who checked Hugo’s latch and helped me improve the position. This not only helps with milk supply it is also much more comfortable for me. In the UK, you can find breastfeeding support on the NHS website. Women who worry they aren’t producing enough milk often feel like they should feed less or that there is no point feeding if the milk supply isn’t there. This is a misconception and actually feeding more will help boost that milk supply rather than deplete it. Whenever your baby wants to feed encourage that and your milk supply will increase to compensate. A great way I have found to help increase milk supply is to express milk either by hand or using a *breast pump. This stimulation encourages your body to produce more milk thus increasing your milk supply. I will often try and pump between feeds if I get chance and doing this for just a week saw my milk supply increase dramatically. With a newborn baby when they sleep it’s the only time you get to catch up on your own rest or just be human again! Some babies will sleep long stretches and sleep through periods where they would usually be feeding. Of course, you don’t want to wake a sleeping baby right?! Well, essentially this is like missing a feed and sends a signal to your body that you don’t need to produce as much breastmilk. If this is a regular occurrence it can have a knock-on effect on your milk supply. 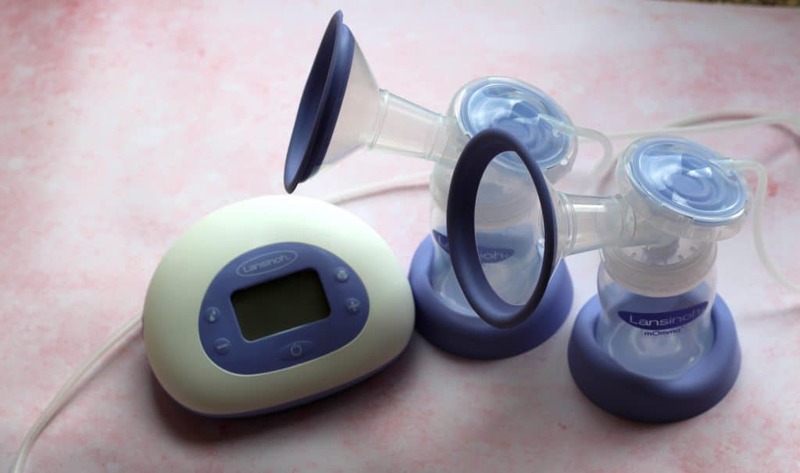 If your baby is sleeping for longer periods and ‘missing’ feeds expressing or using a breast pump can help keep up your milk supply. Having a good and balanced diet won’t on its own increase milk supply but what it does do is give your body everything it needs in order to increase the milk supply so it’s still a vital component. The same is said for drinking enough fluids so make sure you are regularly hydrated. There are some supplements and additions that breastfeeding mothers swear by but these aren’t guaranteed to work. Personally, I used *Mothers Milk Tea and I do honestly believe this helped my milk supply. It doesn’t taste particularly great but after a few cups, you get used to it! You can drink three cups a day and since doing this I saw an increase in my milk supply. Something else recommended to me was to eat porridge oats. There is no scientific proof that this increases milk supply but a number of women have noticed an increase after incorporating it into their diet. I try and eat porridge for breakfast each morning and if nothing else it sets me up for a great day. 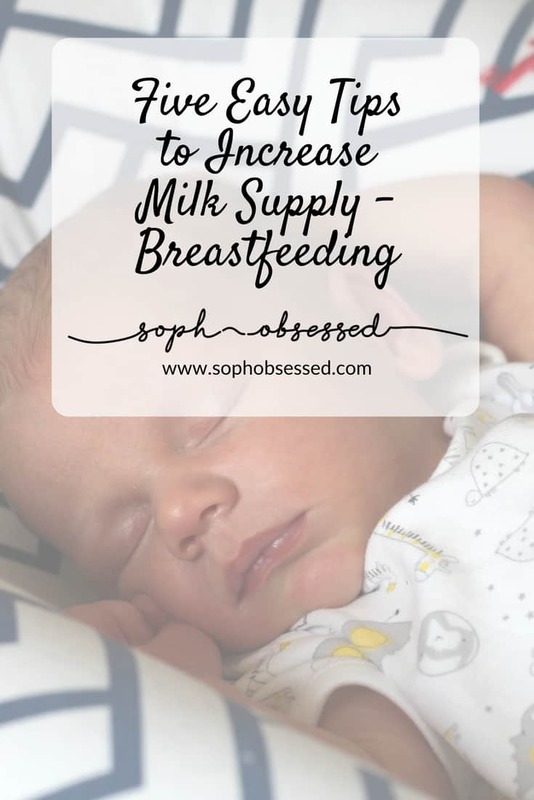 Do you have any tips for increasing your milk supply? 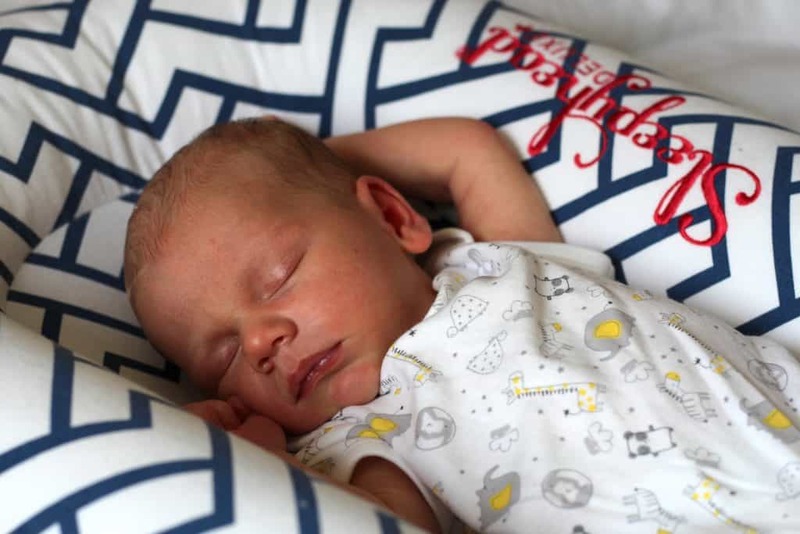 I had to top up my eldest with a bottle too – although it turned out she was just getting to the right centile when she lost weight after birth! My 10lb son wouldn’t take a bottle and just loved mummy milk 😉 pumping definitely helped produce enough to keep him happy! Some great tips there. I found pumping in between feeds definitely helped when I had my twins.